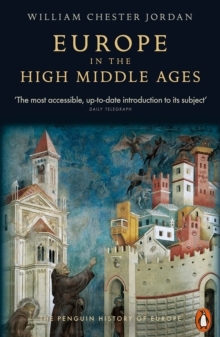 At the height of the Middle Ages, a peculiar system of perpetual exile--or abjuration--flourished in western Europe. It was a judicial form of exile, not political or religious, and it was meted out to felons for crimes deserving of severe corporal punishment or death. 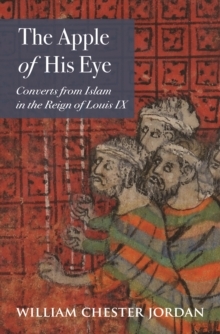 From England to France explores the lives of these men and women who were condemned to abjure the English realm, and draws on their unique experiences to shed light on a medieval legal tradition until now very poorly understood. 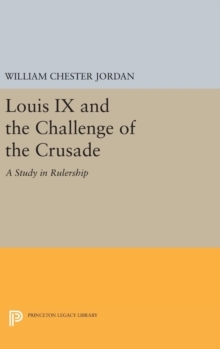 William Chester Jordan weaves a breathtaking historical tapestry, examining the judicial and administrative processes that led to the abjuration of more than seventy-five thousand English subjects, and recounting the astonishing journeys of the exiles themselves. Some were innocents caught up in tragic circumstances, but many were hardened criminals. Almost every English exile departed from the port of Dover, many bound for the same French village, a place called Wissant. Jordan vividly describes what happened when the felons got there, and tells the stories of the few who managed to return to England, either illegally or through pardons. 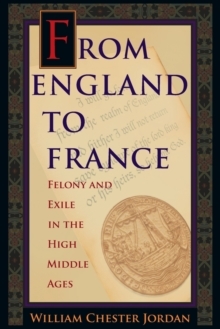 From England to France provides new insights into a fundamental pillar of medieval English law and shows how it collapsed amid the bloodshed of the Hundred Years' War.